Most friendly and cosy hotel. The staff was very helpfull. The welcome was very warm. been to sami 2 times, its great! going again this year, with my parents and my boyfriend. 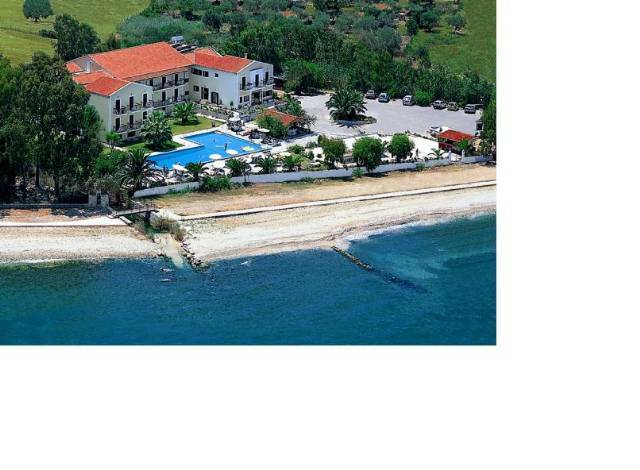 want some photos of the hotel s if anyone has any can they send them to me please:) kezca@hotmail.com thanks!! 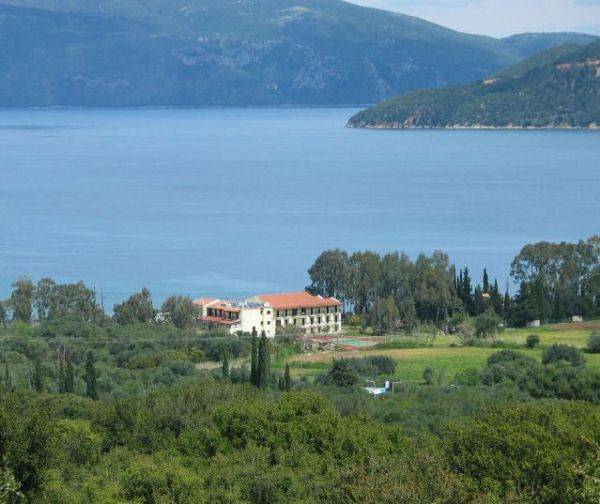 The friendly and nice hotel in Kephalonia managed by tree lovely persons Marian, Iannis, Pericles.